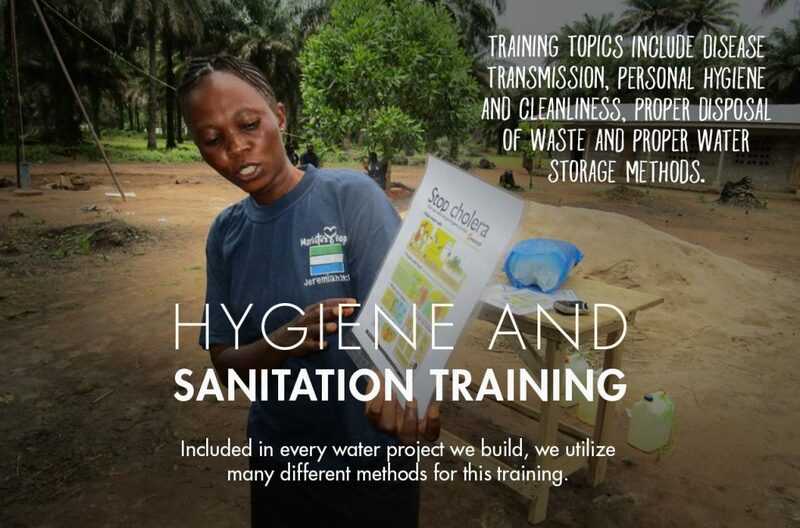 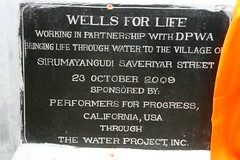 This was the first of two projects being funded by Performers for Progress. 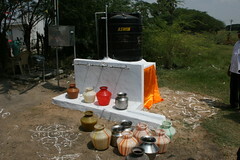 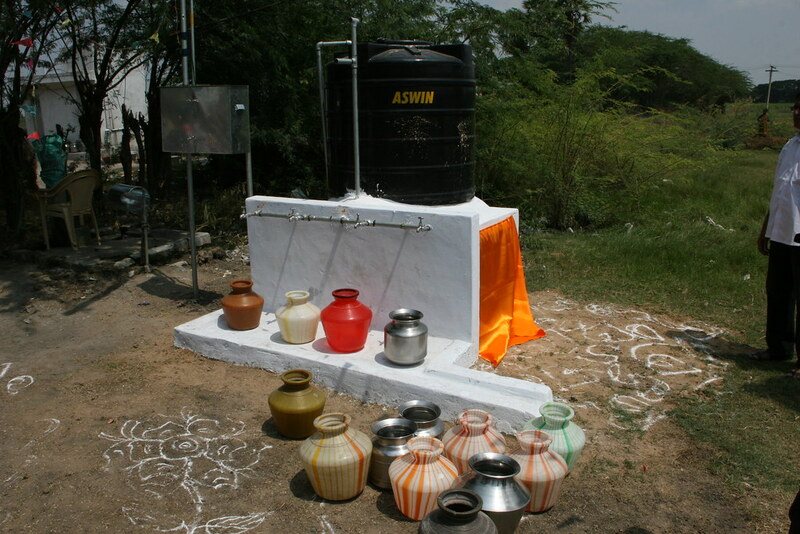 It will serve a village of 600 people. 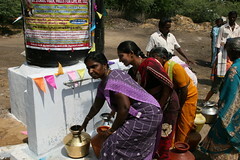 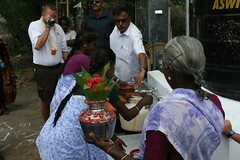 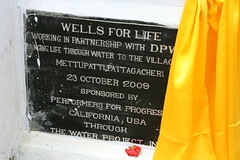 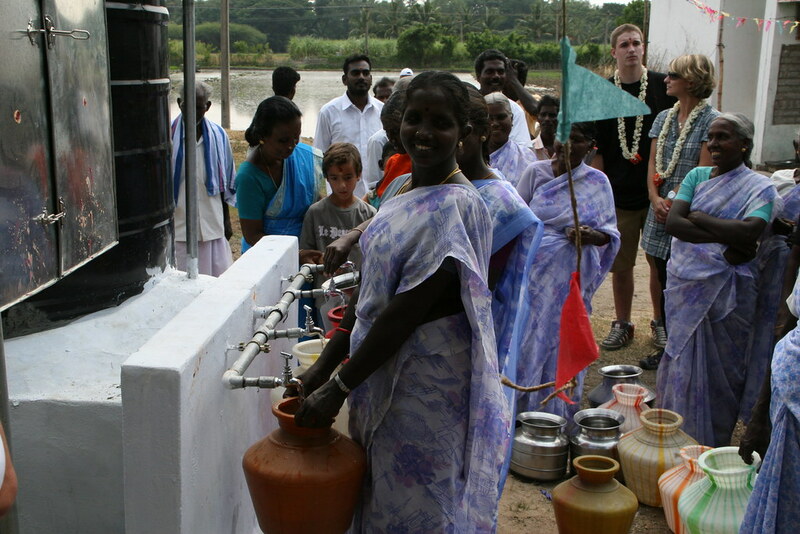 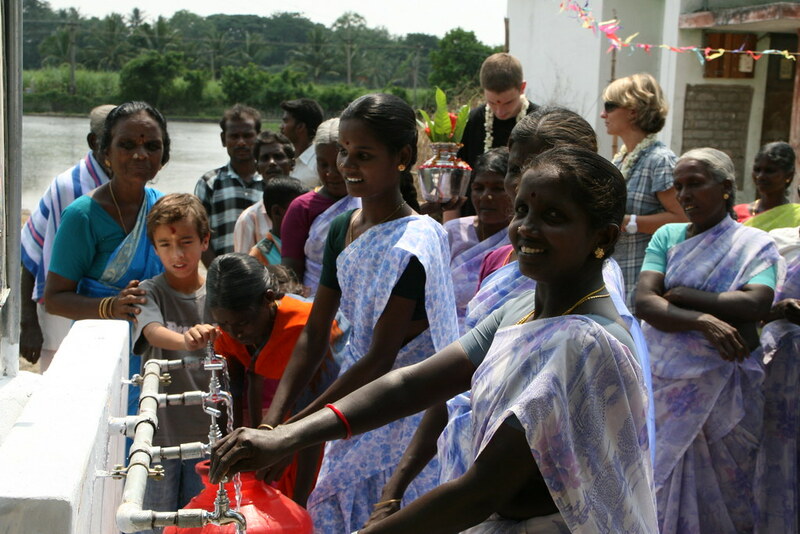 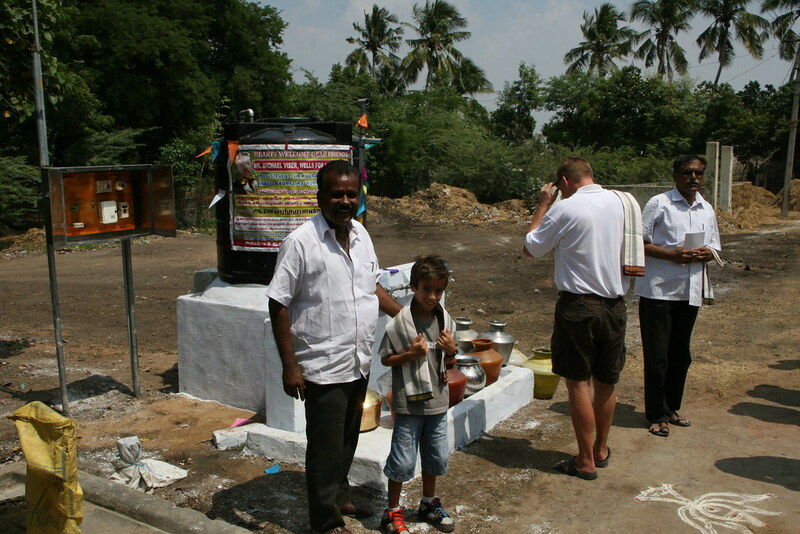 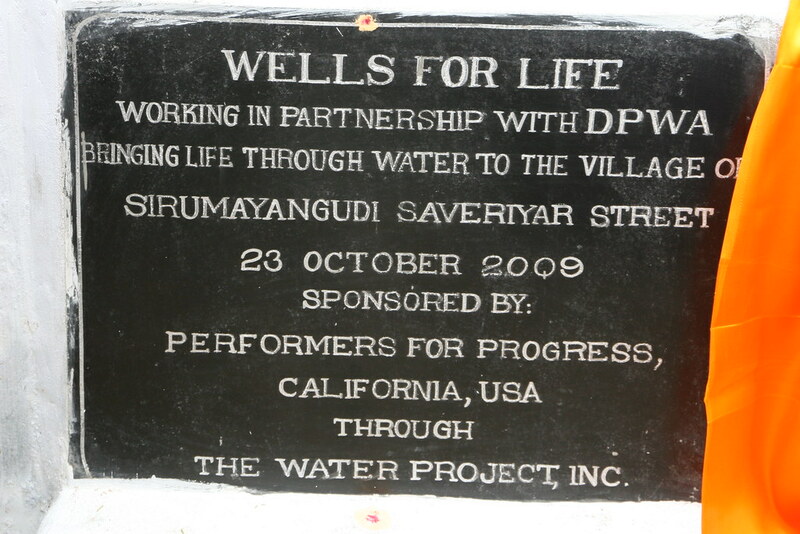 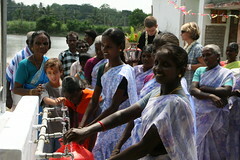 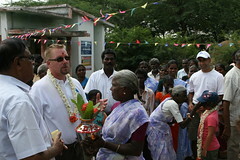 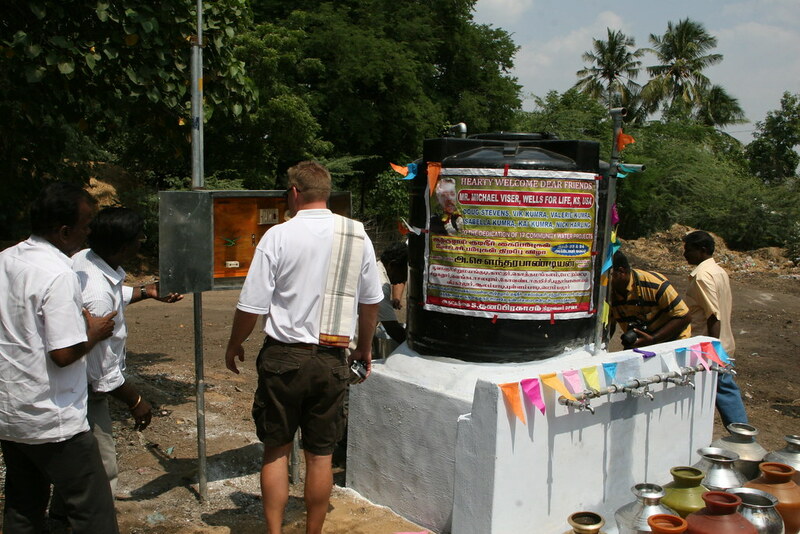 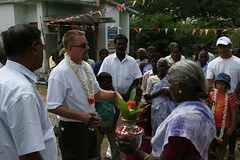 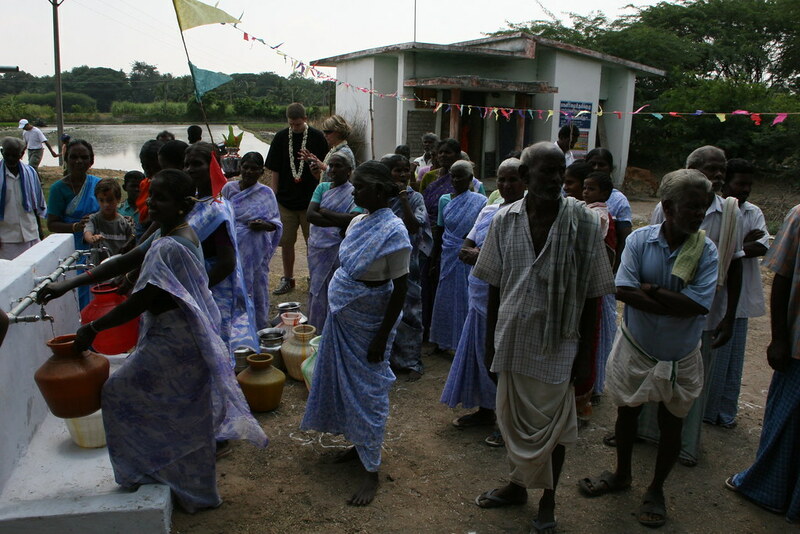 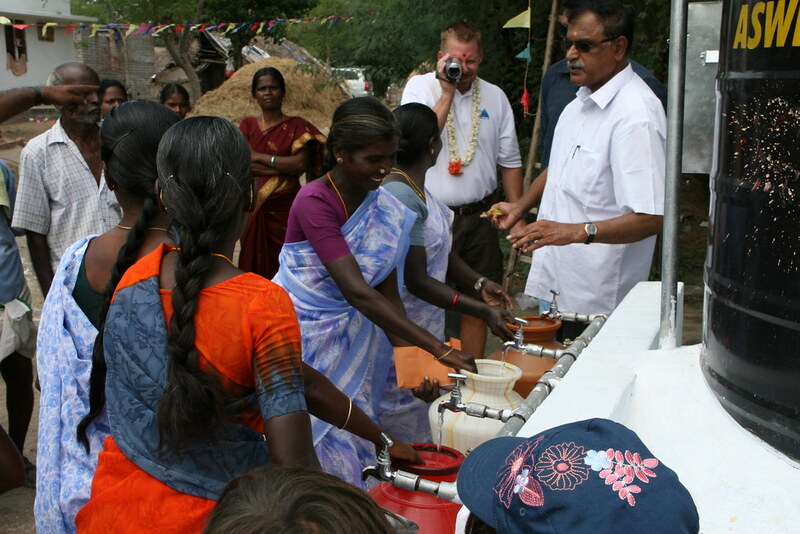 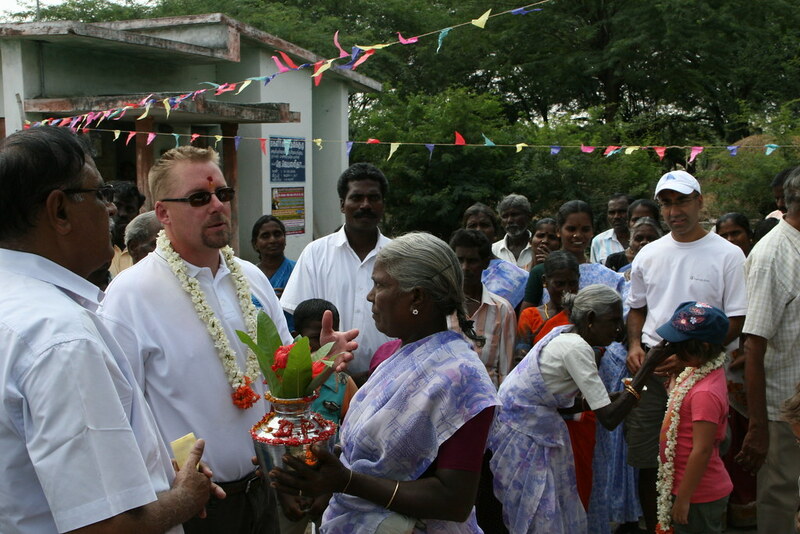 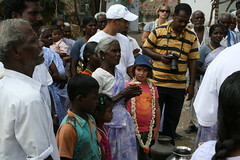 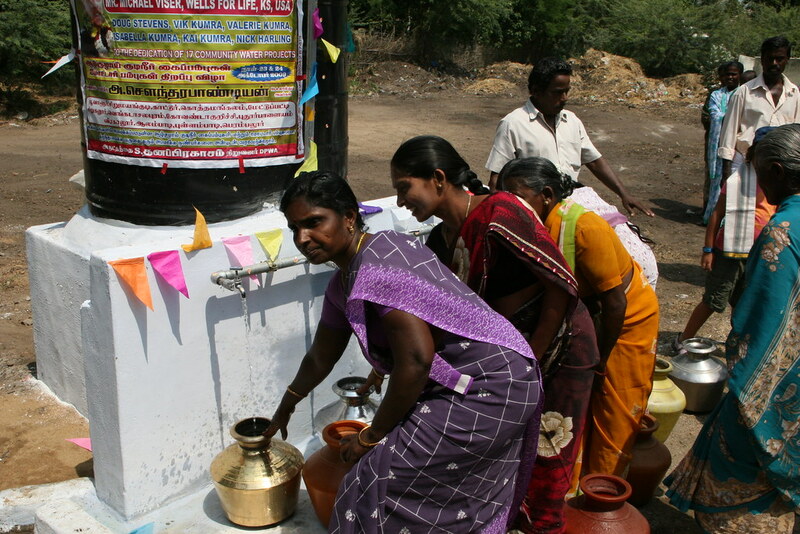 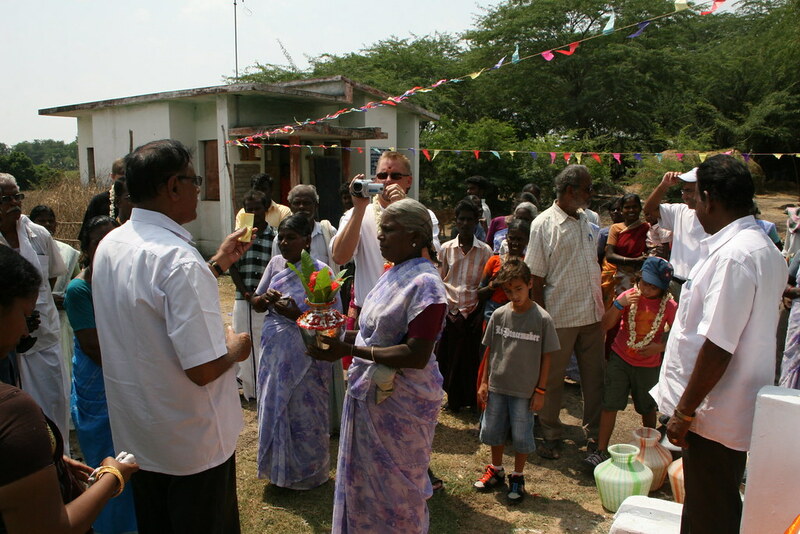 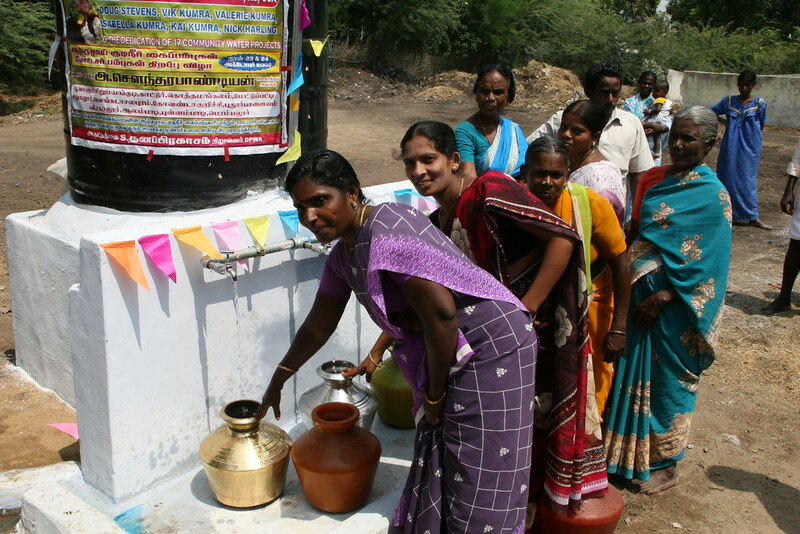 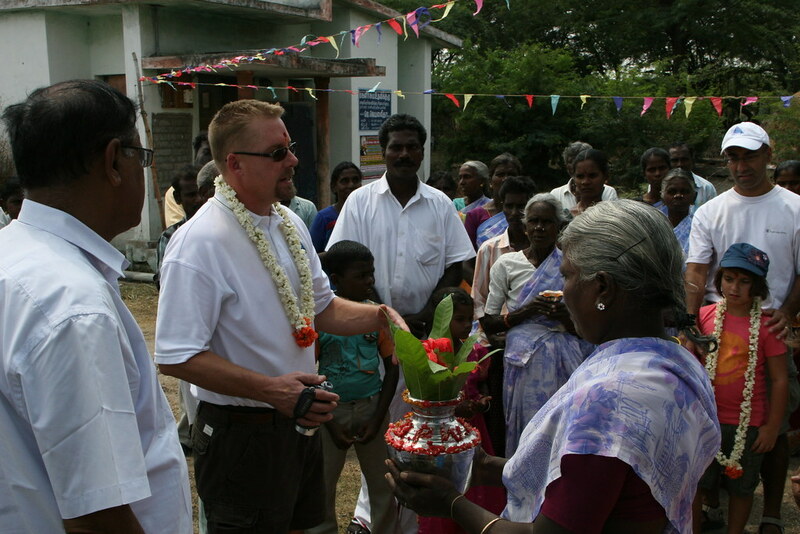 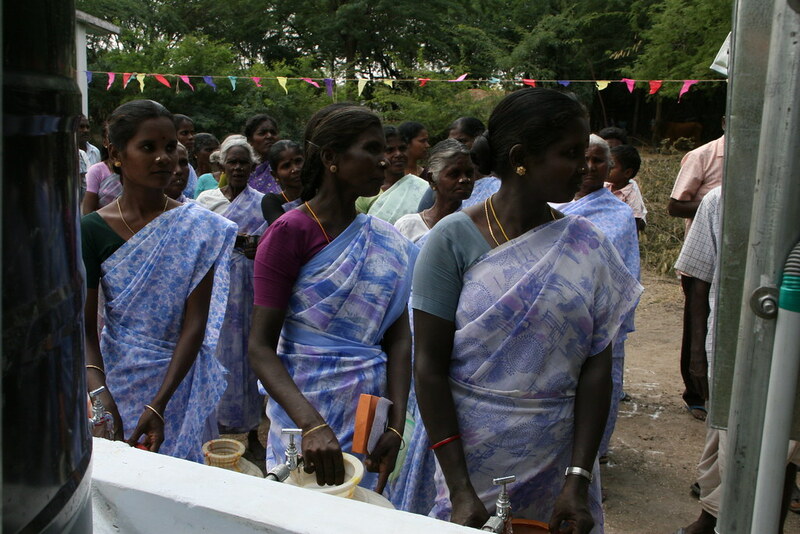 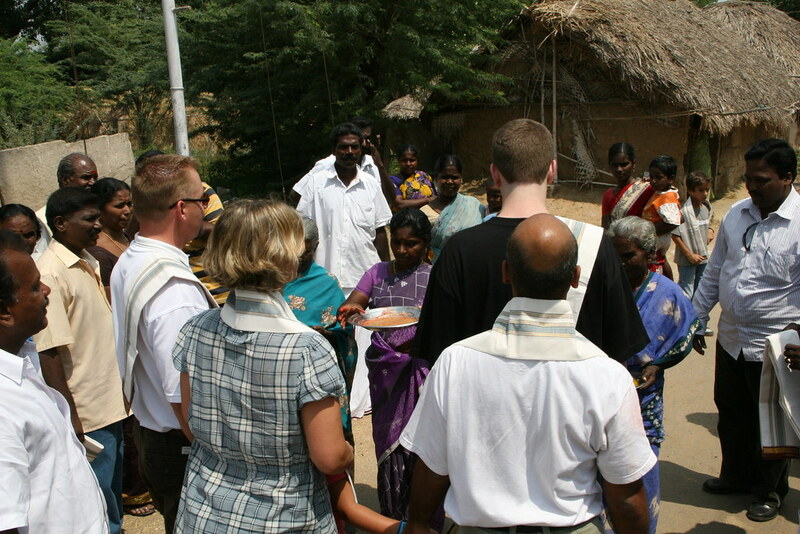 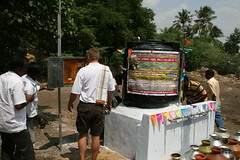 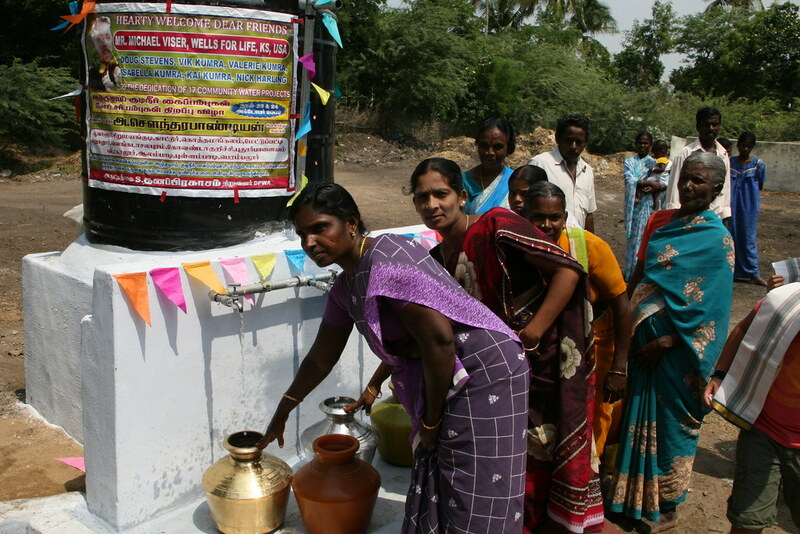 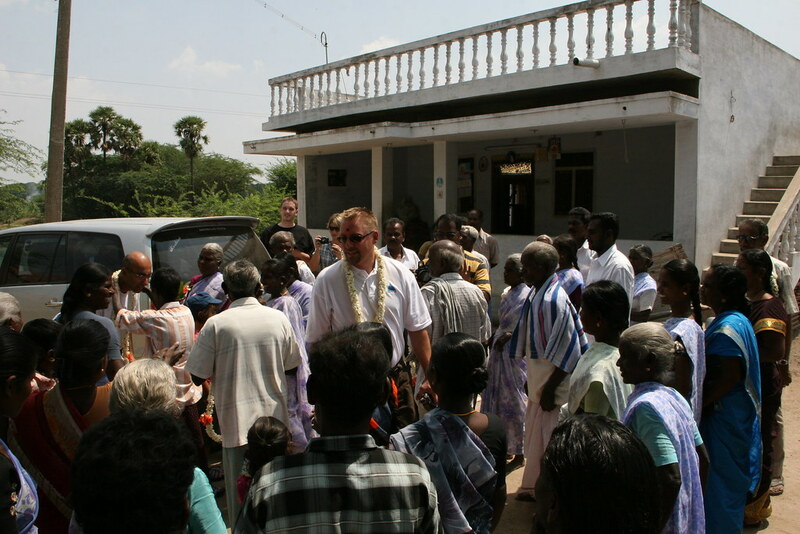 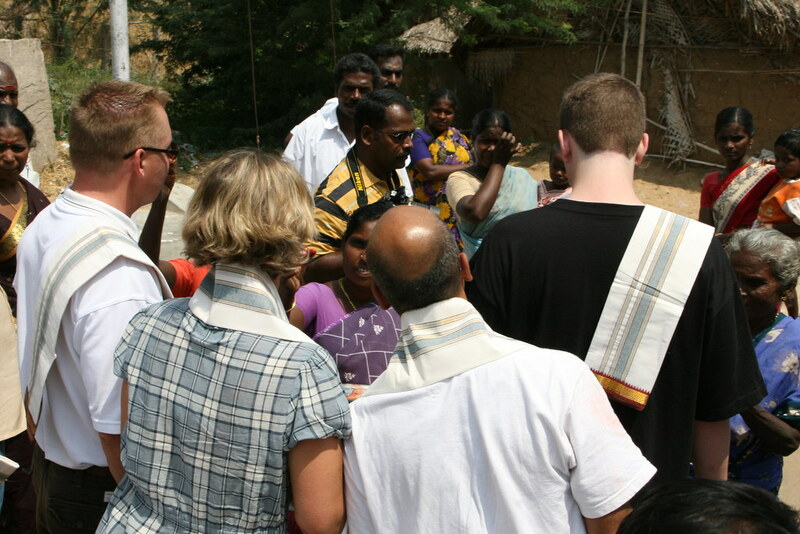 When the Wells for Life team arrived they were met by a group of about 30 people, primarily the women and children of the village though there were some men present. 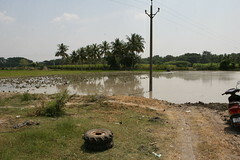 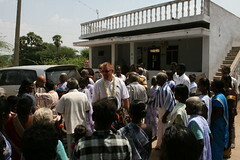 Most of the villagers had left for the fields as it was early afternoon by the time we arrived in this place. 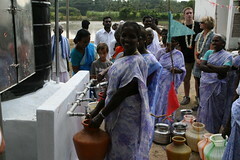 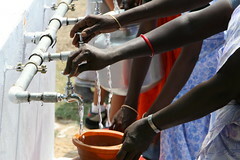 We saw many of the places where they lived and their primary water tap which was unreliable. 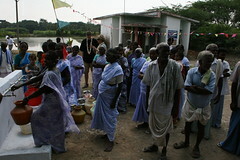 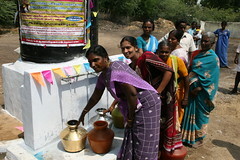 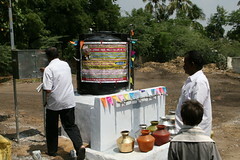 Now thanks in large part to the generosity of Performers for Progress, these villagers are enjoying their very own protected water source. 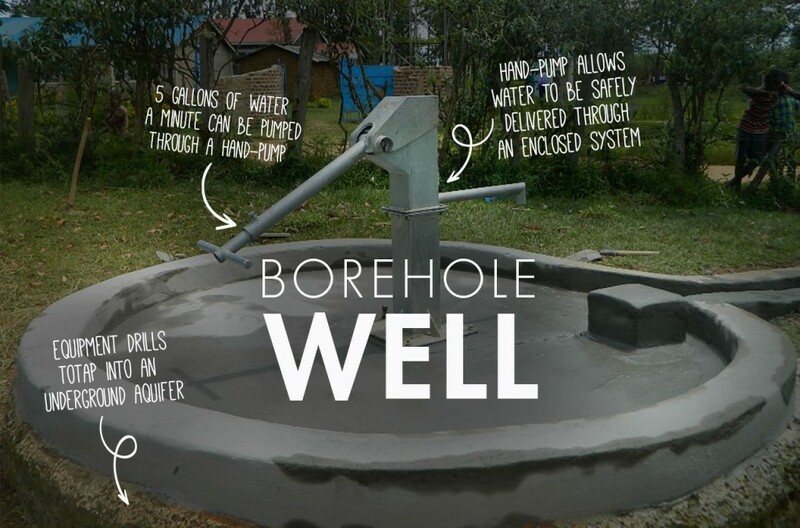 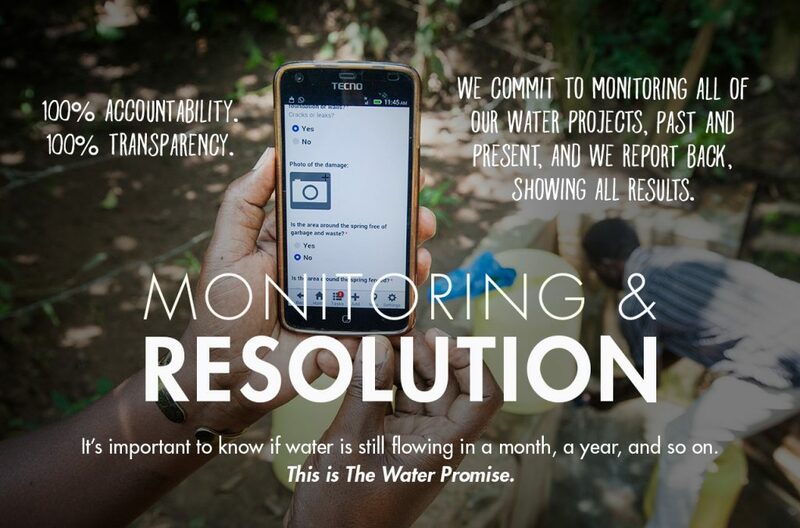 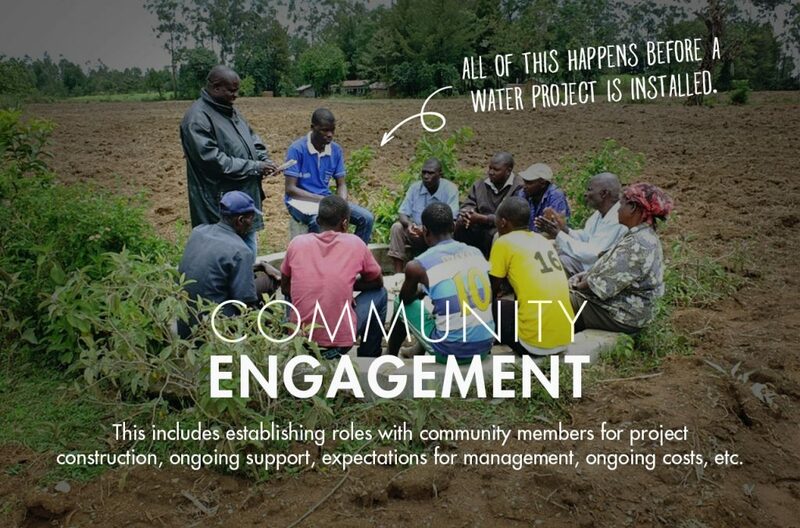 This improved source will meet all of their water needs.